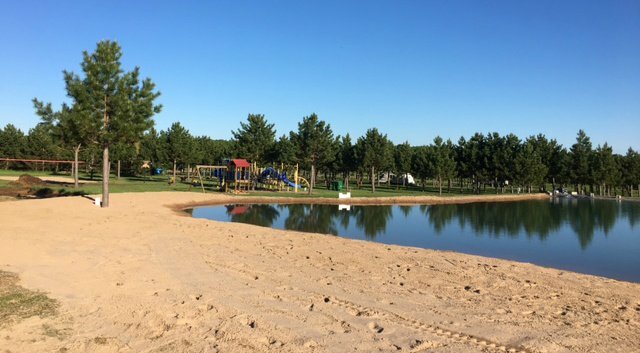 Great Northern Campground is Langlade County’s newest campground offering 53 sites, most with water & electrical hook-ups. 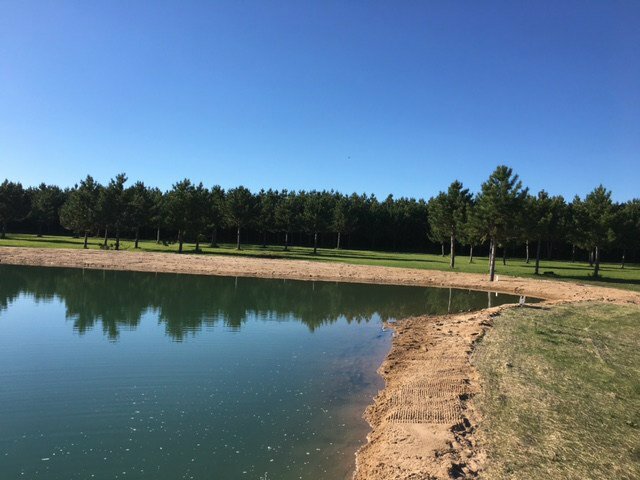 Now offering a large swimming pond with sand beach, showers, and flush toilets. 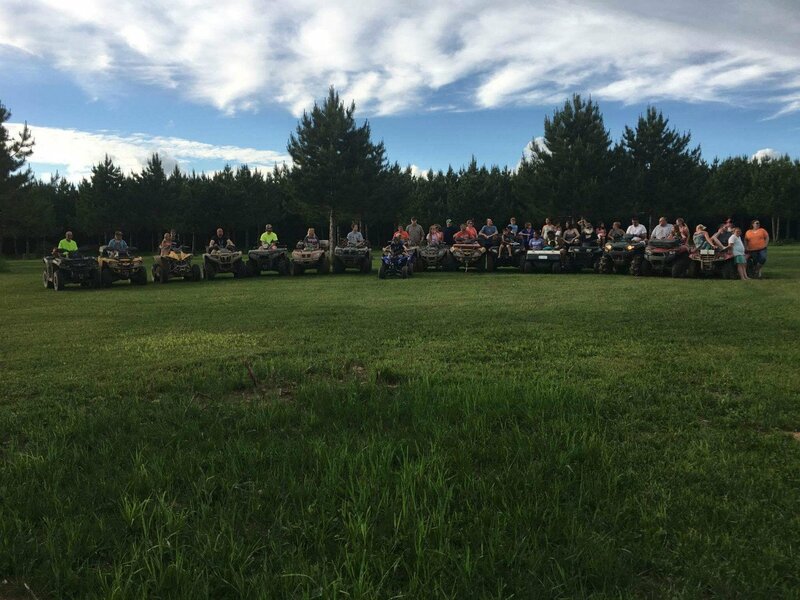 We are conveniently located on the ATV/UTV trail & all riders are welcome! 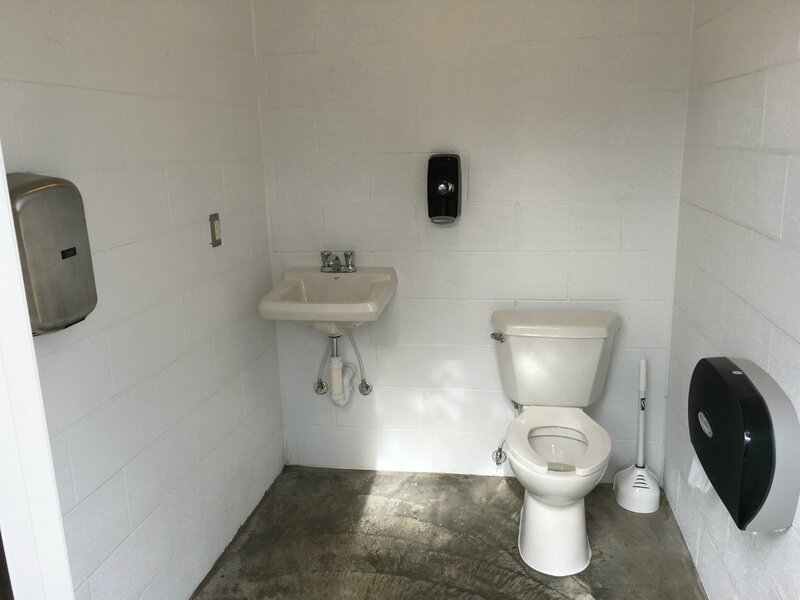 Daily & seasonal sites are available. 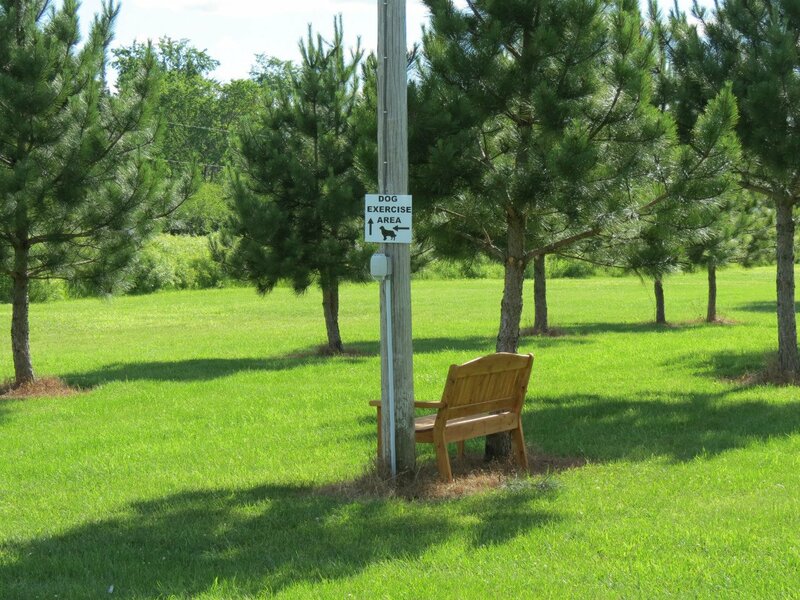 Dogs are welcome! 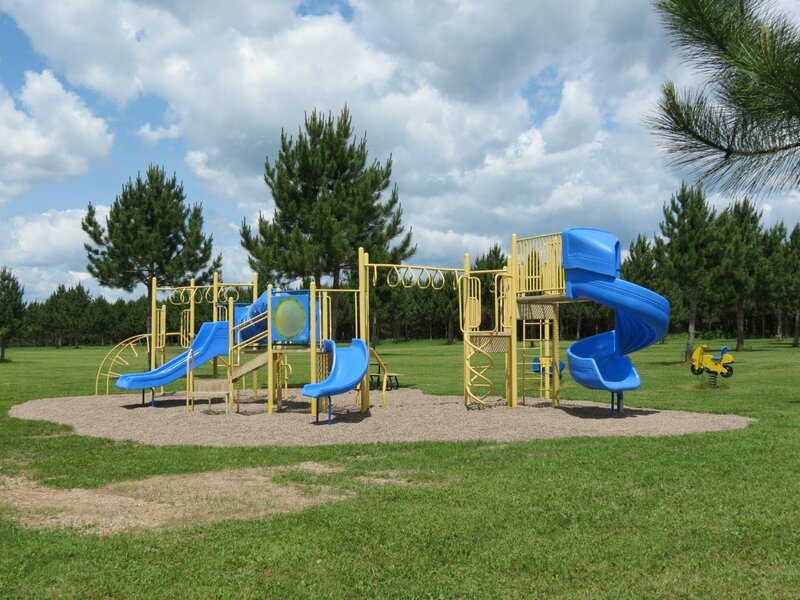 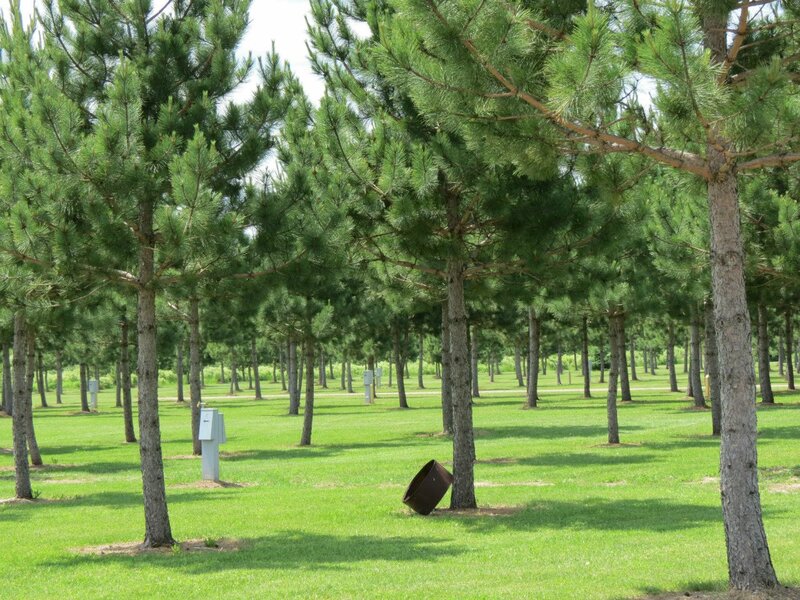 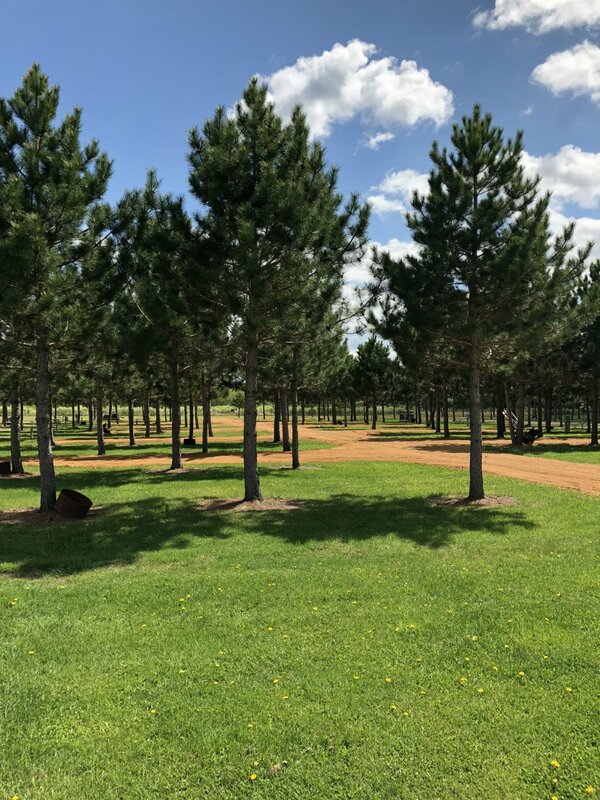 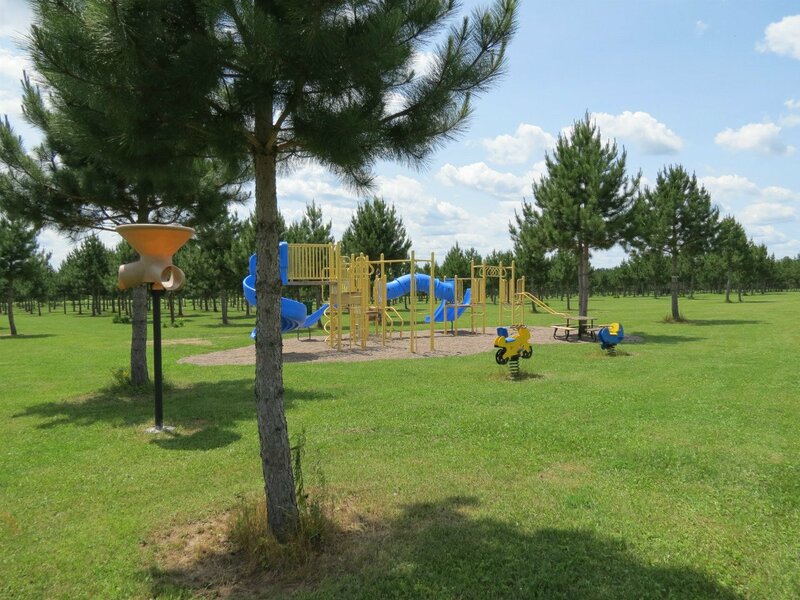 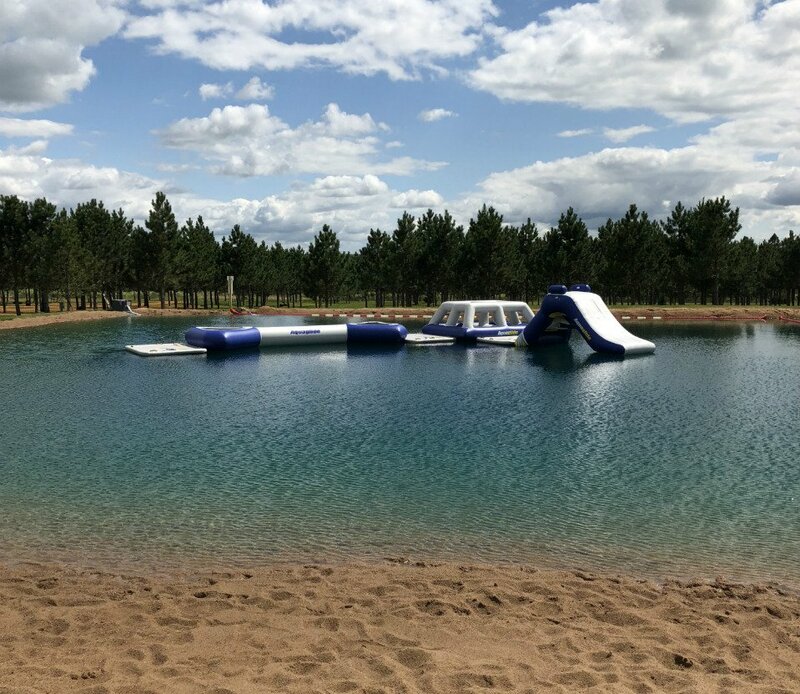 Whether you’re looking to rough it, or rough it in style, Great Northern Campground, located about 16 miles northwest of Antigo, WI, has what you are looking for. 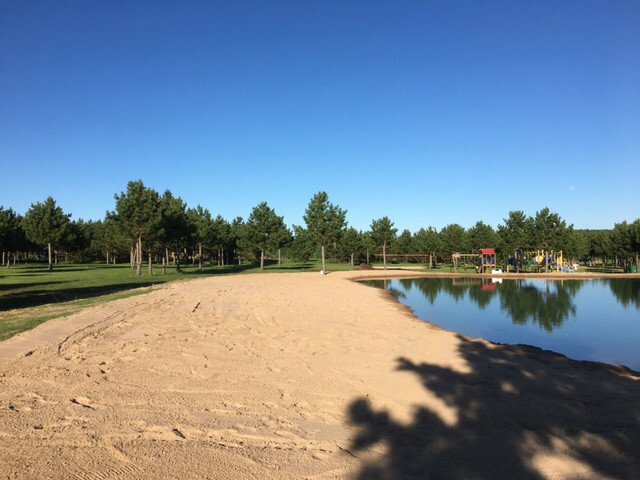 From modern conveniences like water & electric to scenic views & activities like sand volleyball & ATV trail access, large swimming pond with sand beach, showers, flush toilets, we have it all. 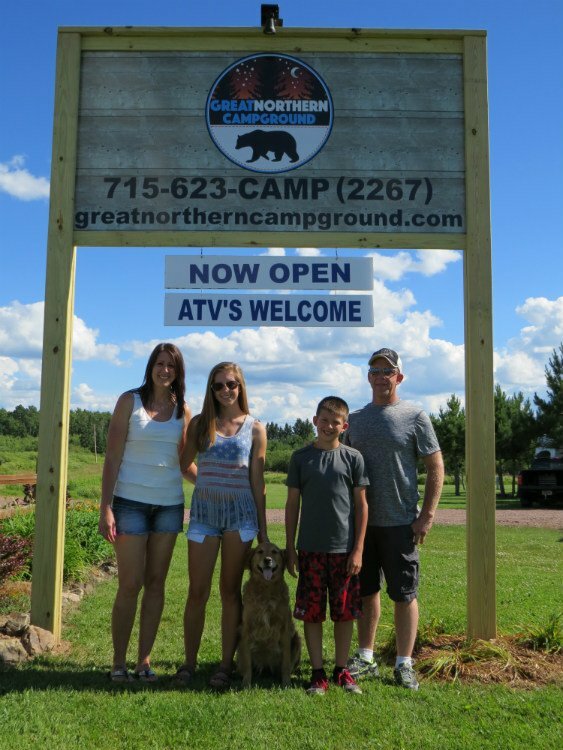 Great Northern Campground is owned & operated by Chad & Bree Theilman & family. 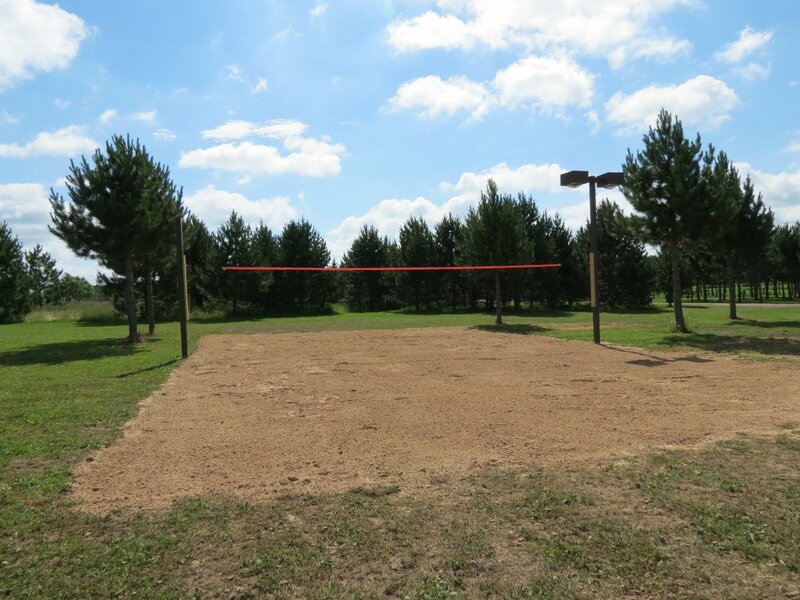 Our goal is to provide outdoor enthusiasts with a clean, affordable, family-friendly, and relaxing camping destination. 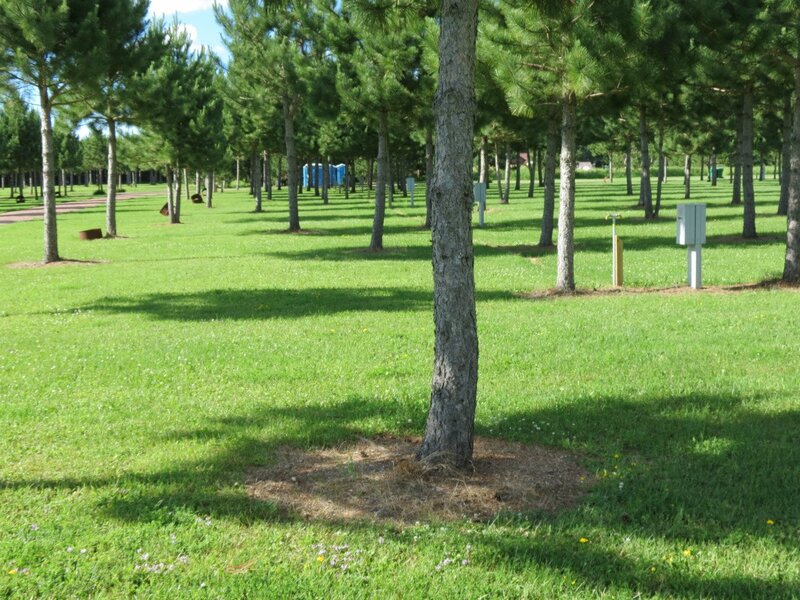 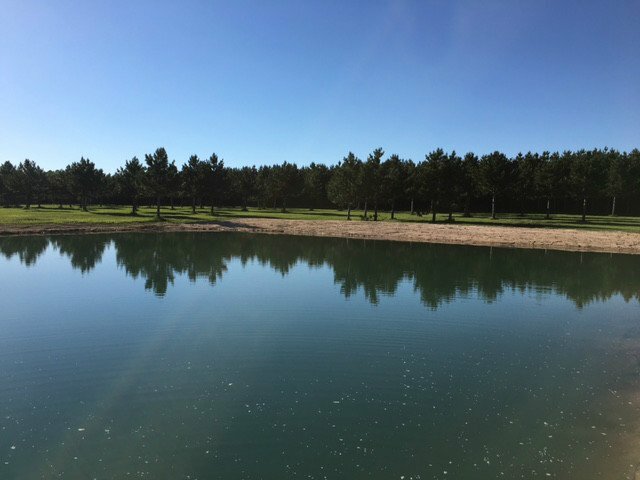 The campground was built & designed by individuals with the same passion for camping & the outdoors who want to make your camping experience a lasting memory. 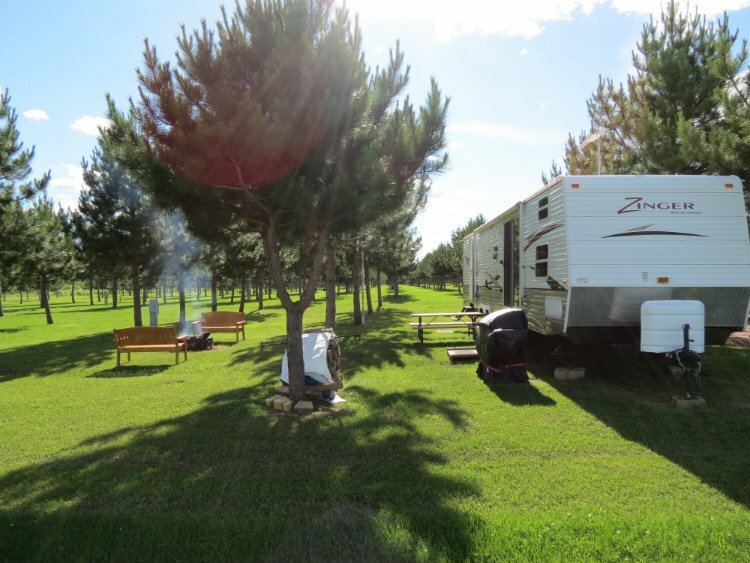 Great Northern Campground makes sleeping under the stars your destination of choice!